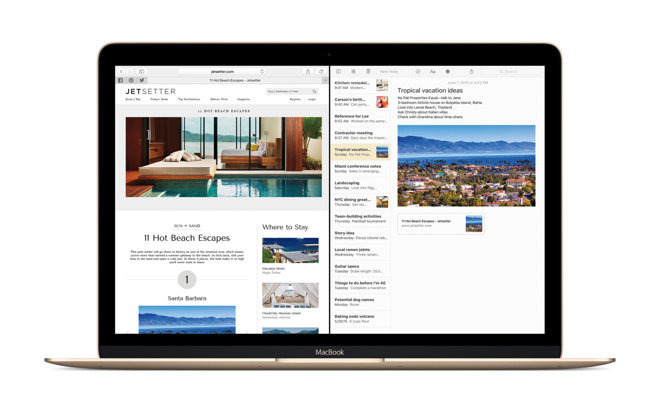 Apple on Monday issued a second beta version of its upcoming OS X 10.11.4 software update to developers, continuing a two-week release pattern established earlier in January. 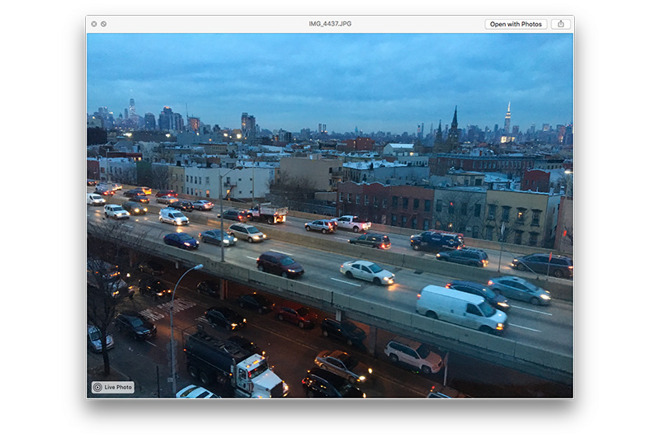 Live Photos in Messages on OS X 10.11.4. Posted to Apple's developer portal on Monday, build 15E33e appears to contain minor first-party app enhancements like password protected Notes and bug fixes. The accompanying release notes state OS X 10.11.4 "improves the stability, compatibility, and security of your Mac." Like the first beta, today's version comes with secure Notes to coincide with the same feature on iOS 9.3, as well as Live Photo viewing in Messages. Live Photos was introduced last year as an iPhone 6s exclusive, and while users of other iOS devices could view the special moving image files directly from Messages, Mac owners were forced to go through the Photos app. In the new El Capitan betas, Live Photos show up in the Messages timeline and can be viewed in a preview window by double clicking on the image. The pop-up window includes both sound and motion, as well as options to open the Live Photo in Photos for editing and review. The first OS X 10.11.4 beta was released two weeks ago, days prior to a public beta version. Developers can access OS X 10.11.4 beta 2 through Apple's developer portal or the Mac App Store's Software Update mechanism.